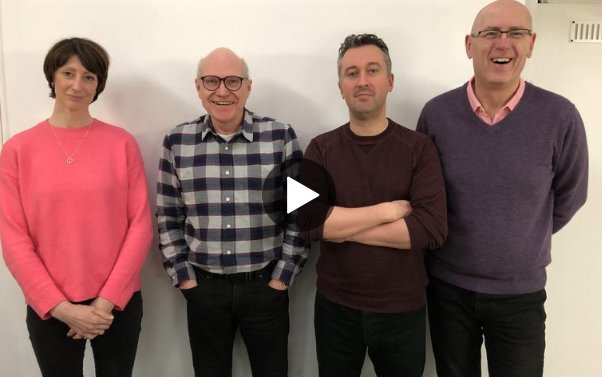 Rachel Barton (WeAreGrape), Iain Macintosh (Muddy Knees) and Phil Riley (self-styled ‘veteran’) join Trevor to discuss Bauer’s purchase of Lincs FM Group and Celador Radio, 5 live’s spat with News UK and some great audio recommendations. Before the Roundtable discussion, Trevor hears from Professor Tim Luckhurst of the University of Kent’s Centre for Journalism about its report on the news content on 5 live. James Cridland looks at whether engineering and IT should be one and the same thing in radio, and David Lloyd has more brilliant audio from the archives in Radio Moments. This is coming from the man who re-located Mercia from Coventry to co-locate with BRMB in Birmingham then re-branded all Midlands owned stations to Free radio. The loss of jobs and knock-on effect with supporting companies by closing down studios in Coventry effected many. You also have to take into account when people choose to leave following a merger, those roles are often not replaced. While they are not classed as redundancies, they are an affect following merger / take-over. Does this man never learn ? The Donald Trump of the radio industry?